I'm doing it again....running a mile through downtown OKC in my undies, that is. 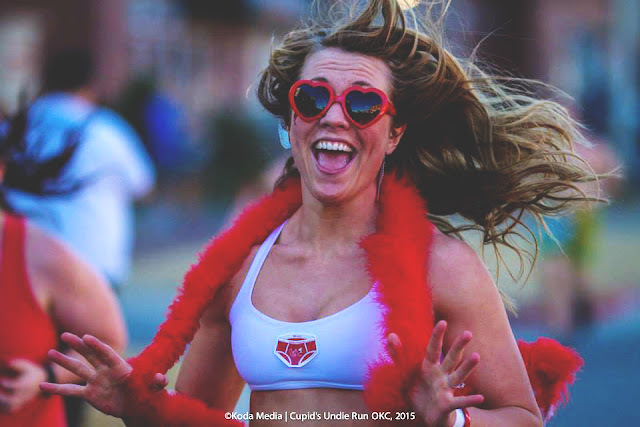 Cupid's Undie Run, taking place in over 40 cities on Valentines weekend, is a 'brief' run and a big party, all to raise funds for the Children's Tumor Foundation - the world's largest non-government organization dedicated to ending Neurofibromatosis (NF) through research. NF is a genetic disorder that causes tumors to grow on nerves throughout the body causing blindness, deafness, learning disabilities and severe chronic pain. Currently, there is no cure and frighteningly few treatment options. NF affects roughly 1:3,000 births in the U.S. and is in desperate need of new discovery. So...you get the cause, but why the undies? It’s simple. We run in our undies because people with NF can’t cover up their tumors. They can’t put clothes on to feel more comfortable, so why should we? Last year, I raised over $500, thanks to you! This year, my goal is to meet or exceed that number. Any amount helps, no matter how small. All proceeds go to the Children's Tumor Foundation. 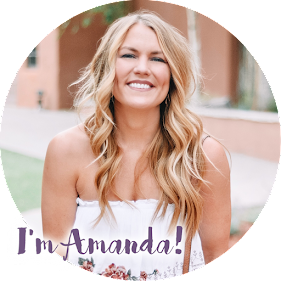 You can donate here: https://my.cupids.org/amandamartin. You can also use that link to sign up to run with me, even in a different city! If it is in your means to make a donation, it would be greatly appreciated. If not, I won't hold it against you....just consider saying a few prayers that we have unseasonably warm weather on February 13th. Great place, wonderful food with modern ambiance and comfortable seating with plenty of room. This event space NYC is now probably one of the best places in my list. Perfect food, great decor and vibrant atmosphere.